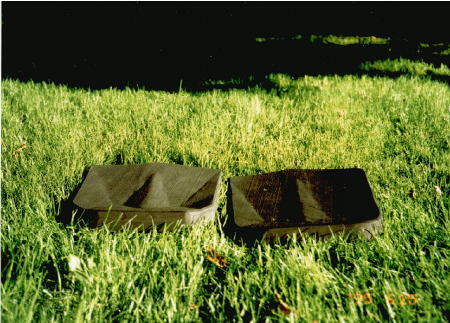 This is the very first set of Fresh Water traction pads. They were also used to obtain a utility patent, protecting various aspects of the above technology and its performance enhancing characteristics. Photo courtesy of Jason Messer.